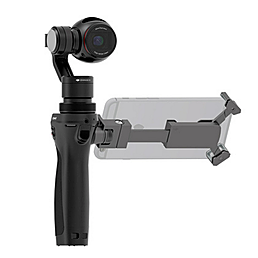 At Acorn we offer a number of Alexa SXT Kits for Hire from our studio in Belfast, Northern Ireland. 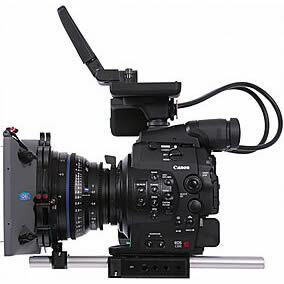 All are fully licensed enabling: 4:3 Mode for Anamorphic Shooting, ARRIRAW and Open Gate Mode. 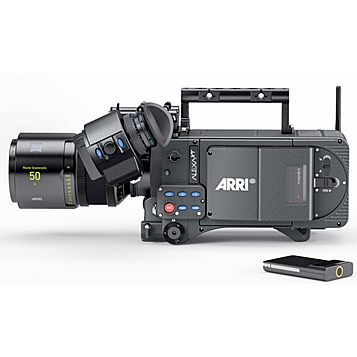 The ALEXA SXT cameras add a number of significant and unique features to the ALEXA family including: Super 35 sensor with Open Gate and 4:3 sensor modes, in-camera ARRIRAW up to 120 fps, ProRes 4444 XQ, ProRes 3.2K, Lens Data System, integrated CDL capture, ARRIRAW checksum, included anamorphic de-squeeze and high speed licenses. These features will expand on the benefits that have already made ALEXA such an extraordinary success – highest overall image quality and lowest overall production cost through reliability, ergonomics and efficient workflows.